Penyagolosa Trails HG has informed about important news for the event. The draw of MiM and CSP participation will be on 24th of November. The pre-registration period will be from 1st to 21st of November., with opining and closing at 7 p.m. The mechanics of the draw will be the same as in previous years: 1500 seats to MiM and 600 to CSP. The draw will take place in the face of a notary, media and in a public place. Penyagolosa Trails HG has announced the official event poster. 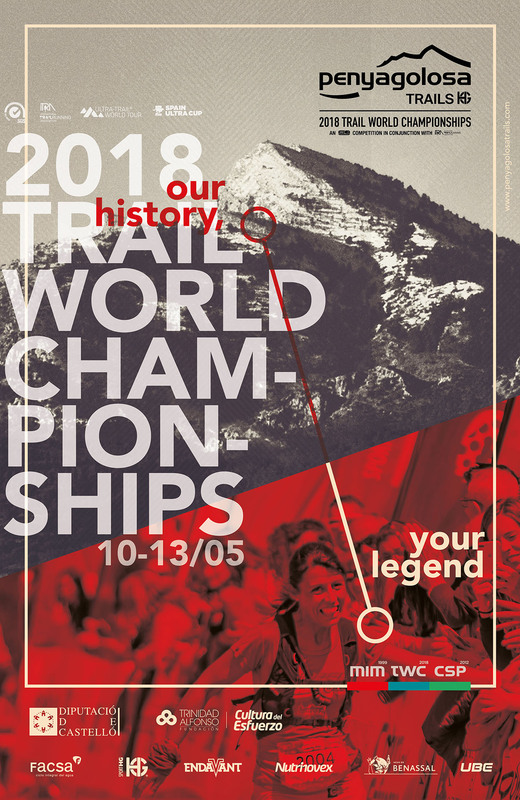 In the poster highligths the historical fact of hosting Trail World Championship 2018. Also, the red colour, characteristic of the marks of the Full Moon trail, in reference to the twenty years of the MiM. All, overlaid on representative images of the effort of this sport and the support of the Castellon’s public. The successive steps taken by the participants of the MiM and CSP have written the history of Penyagolosa Trails. Men and women who with their effort and ability to overcome are the legends of the 21st century. Hence comes the slogan for this year, “Our history, your legend”, in the most international edition of the event.